The big picture: Apple, a company with a reputation for secrecy, can't be happy about the leak. It's likely only a matter of time before Apple has the videos pulled over copyright claims but the proverbial damage has already been done as the cat is now out of the bag. Apple’s stance on end-user device repairs is well known. 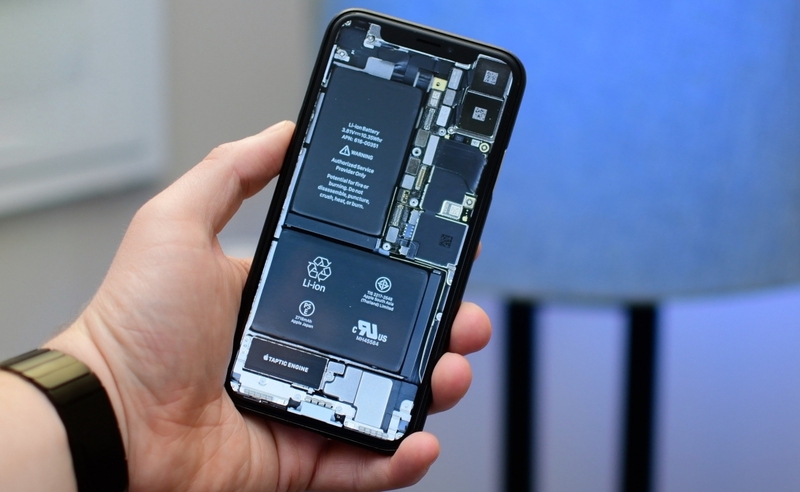 Its products are difficult to repair and quite frankly, they don’t want people tinkering around, voiding warranties and potentially throwing shade on their reputation. Ideally, they’d rather have an authorized service provider with the proper tools do the work (or try and upsell you on a new device). DIYers are tough to discourage, however, as evident by the fact that tutorial sites like iFixit have flourished in recent years. Now, the community has another resource on its side – access to Apple’s internal repair videos for the iPhone X and select Mac models. The 11 videos in question were published to YouTube a little over a month ago by user Arman Haji but flew under the radar until this week. According to Motherboard, these are indeed genuine Apple repair videos and feature proprietary disassembly tools exclusive to Apple as well as references to diagnostic tests and internal documentation. The user who posted the videos claims he initially saw them on Twitter, downloaded them out of curiosity then uploaded them to YouTube when the Twitter account was suspended. As Motherboard highlights, what’s impressive here isn’t necessarily the techniques themselves but the fact that third-parties have essentially reserve-engineered many of Apple’s official procedures and come up with custom tools on their own.